Cars4export is part of Auto Wientjes B.V. Welcome to Auto Wientjes World Wide Car Export! Auto Wientjes/ Cars4export is a car company specialized in worldwide export of new and used, private and company cars of all brands. Auto Wientjes/ Cars4export always have more than 300 cars in stock. We offer our frequent changing supply of more than 300 cars against sharp competitive TAX-FREE export prices. 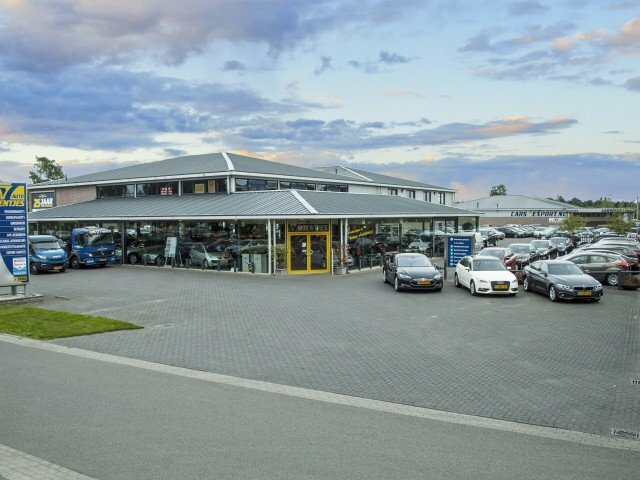 Quality Cars Holland is also part of Auto Wientjes. AVANT 2.0 TFSI AUT 125KW..
COUNTRY TOURER 1.6 CDTI 1..
1.2 TSI 77KW TREND EDIT 5..
2.0 TDI 80KW DUBCAB L2 CO..
At this moment we have 188 reviews from our customers. We are very proud of these scores and carry great care for a successful and pleasant customer experience.